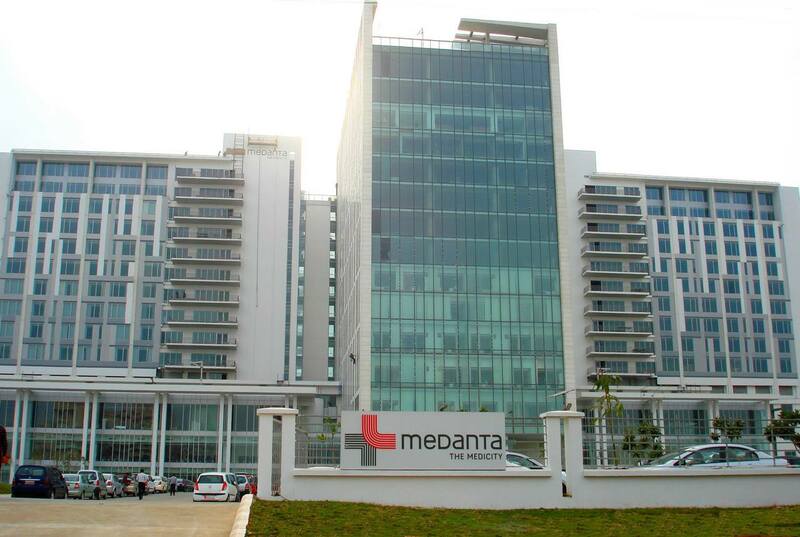 Medanta - the Medicity is one of India's largest multi-super specialty institutes located in Gurgaon, a bustling town in the National Capital Region. 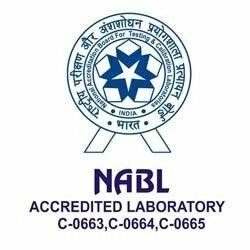 Founded by eminent cardiac surgeon, Dr. Naresh Trehan, the institution has been envisioned with the aim of bringing to India the highest standards of medical care along with clinical research, education and training. 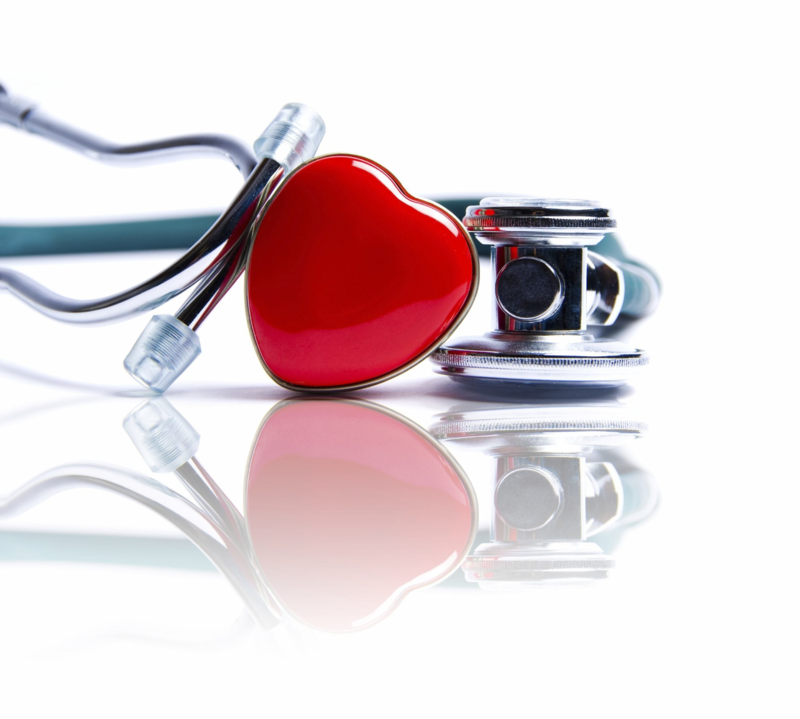 Medanta is governed under the guiding principles of providing medical services to patients with care, compassion, commitment.